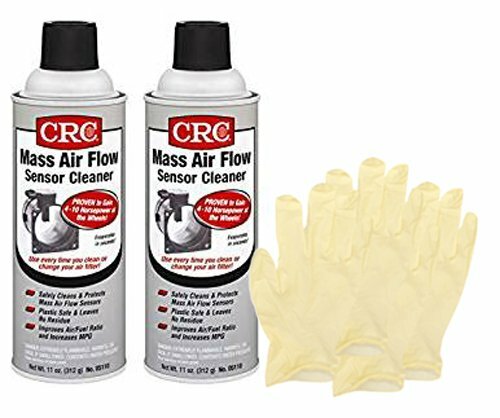 CRC Mass Air Flow Sensor Cleaner (11 Wt Oz.) - 2 Pack by CRC at Beaver County Collision. MPN: 05110-2PK. Hurry! Limited time offer. Offer valid only while supplies last. View More In Electrical Cleaners.